Sri Chinmoy visited Brazil in the year 2000 and performed in the famous Dom Bosco Church in Brasilia. Enjoy the concert and meditations. Filmed by kedarvideo, Switzerland. Recorded during a Christmas vacation in Bali in 2004 by kedarvideo, Switzerland. 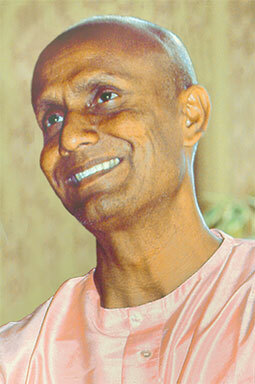 During a European Peace Concert Tour Sri Chinmoy (1931-2007) gave a performance in Berlin in 2005. This was the culminating synthesizer piece. Filmed by kedarvideo, Switzerland.